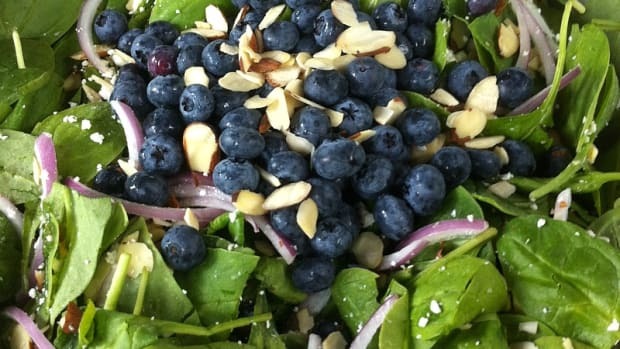 Have you settled into a salad rut? 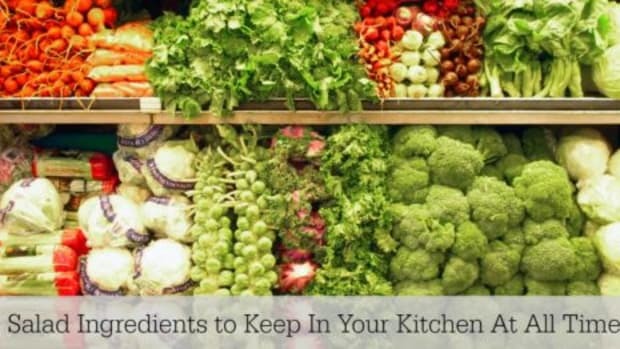 Spring is the perfect time to mix it up in the kitchen! Retire your warm, winter recipes and spend some quality time in the produce department. The April issue of Taste of Home is packed with recipes that are light on fat, cholesterol, and calories but heavy in flavor. 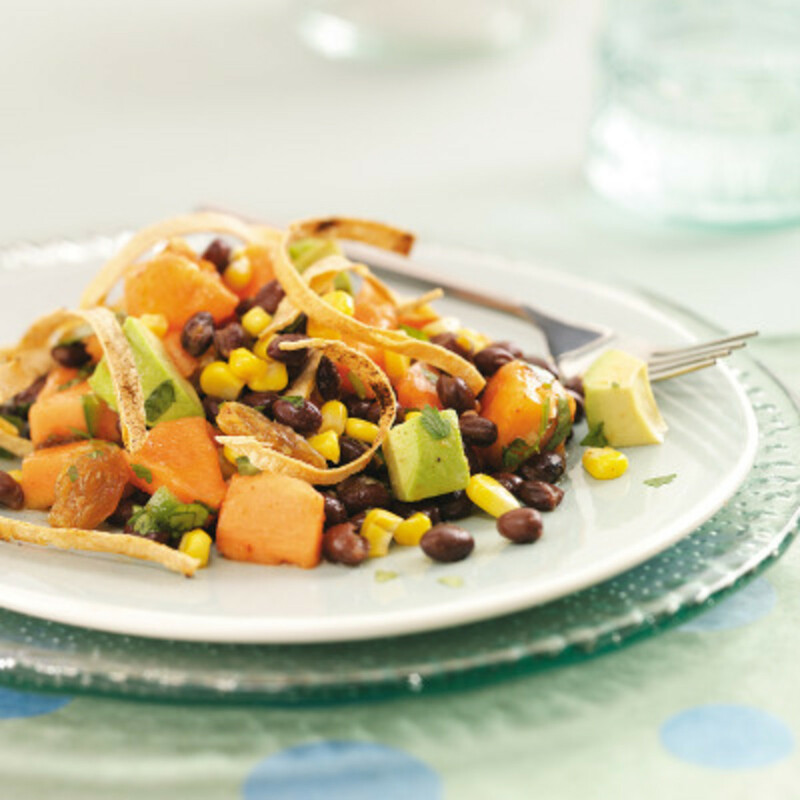 In a large bowl, combine the papaya, beans, avocado, corn, raisins, peppers, cilantro, orange juice, lime juice, vinegar, garlic, 1/2 teaspoon chili pepper, sugar and salt. Place tortilla strips on a baking sheet coated with cooking spray; sprinkle with remaining chili pepper. Bake at 350° for 8-10 minutes or until crisp. Serve with salad. Yield: 4 servings. 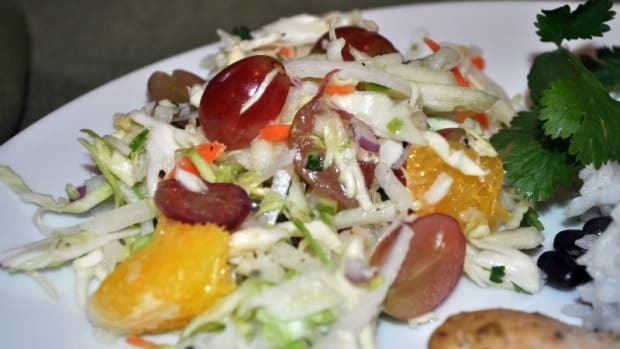 Nutrition Facts: 1-1/4 cups salad with about 10 tortilla ribbons equals 321 calories, 8 g fat (1 g saturated fat), 0 cholesterol, 380 mg sodium, 58 g carbohydrate, 11 g fiber, 9 g protein. Something about Spring always inspires lighter menus - perhaps it’s all that time spent frolicking in the almost warm weather. The April issue of Taste of Home is packed with recipes that are light on fat, cholesterol, and calories but heavy in flavor. Now that the weather is cooler, I’m missing all my great summer fruit. Making this Fruit and Feta Salad gives me that sweet fruit taste with the coziness of fall. Looking to simplify your dinner plans? 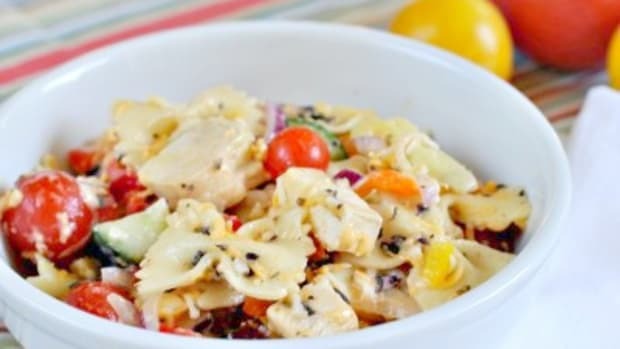 This Italian Pasta Salad is packed with healthy veggies and is a portable meal for the nights your kids are all over town. Here's how to stock your fridge and pantry so you can make a delicious salad anytime without going broke or wasting food. Plus 12 can't miss salad combos. Need an easy-to-make salad that’s full of flavor and ready for a glamour shot? 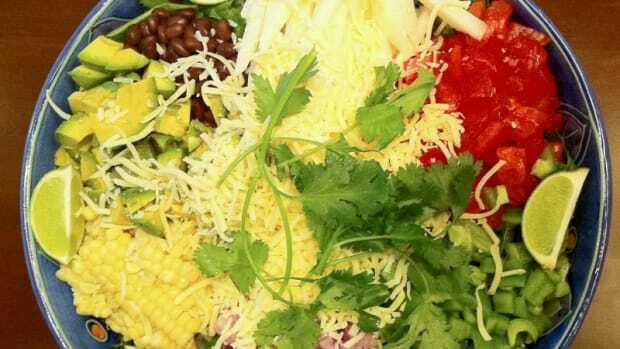 Try this take on the traditional cobb salad, Mexican Cobb Salad. I added a side of Blackened Chicken to make this a meal for our Today's Mama staff meeting. 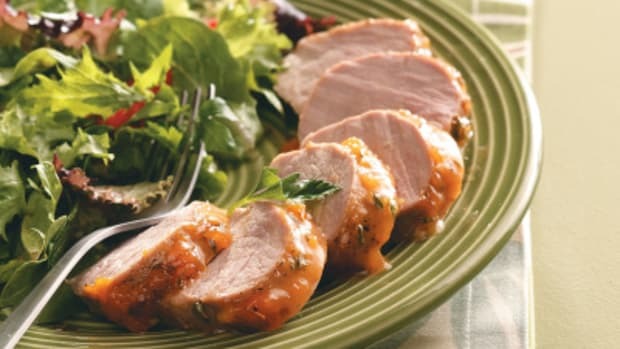 You could also make individual servings for your next family dinner. 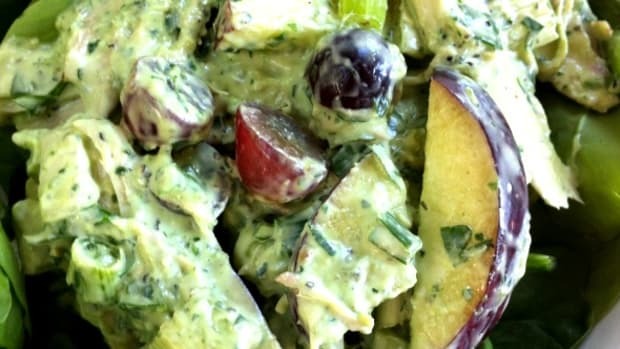 Chicken salad with dry chicken and store-bought mayonnaise scare you? Try this easy Chicken Tarragon Salad with Homemade Mayonnaise and you'll never reach for the jar again.